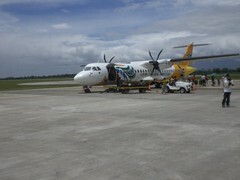 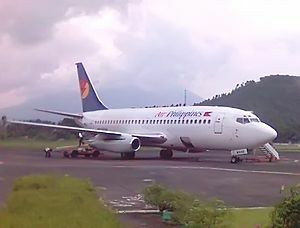 Book your tickets at www.airphilexpress.com or their ticketing office. 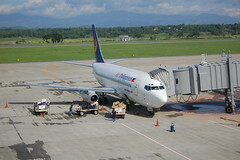 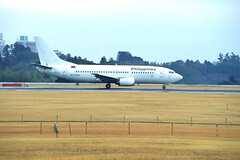 Book your tickets at www.philippineairlines.com/ or their ticketing office. 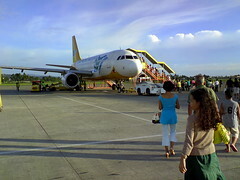 Book your tickets at www.airphilexpress.com/ or their ticketing office. 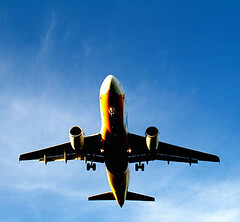 Sydney, Singapore, Fukuoka, Hong Kong, Ho Chi Minh and many more. 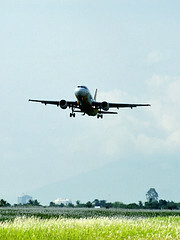 See complete list of destinations and promo details at PAL's promo page.